Footsteps tours and are based out of Nelson, BC. We offer services all through out the West Kootenays. Day tours include hiking, biking and paddling adventures. We will custom tours for groups of 4 or more. All tours are led by a local, experienced, AWFA certified guide. Yoga in the Mountains is coming into our 3rd year of operation. We offer 2 to 3 night with 3 to 4 day alpine hiking and yoga adventures. The accommodation is in beautiful backcountry lodges of BC. 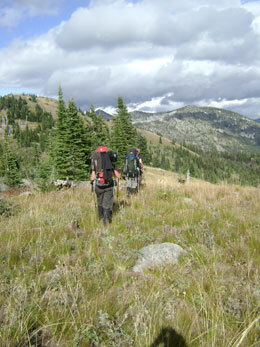 Retreats vary from multi day hiking trips to single day trips. 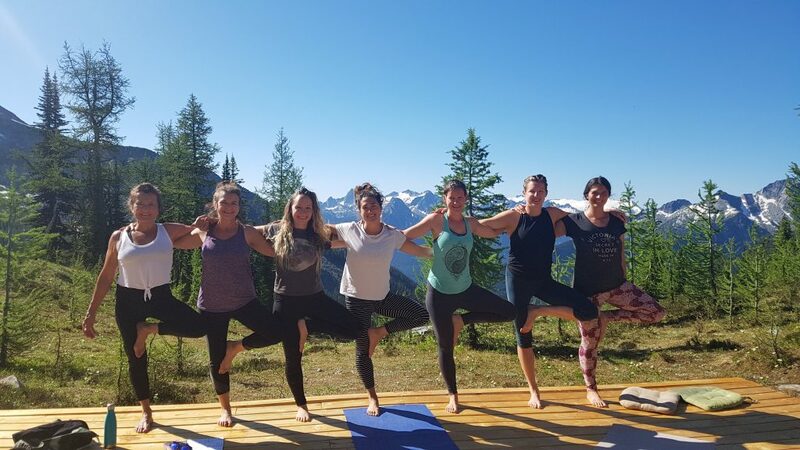 Yoga is practiced in a cozy lodge with a hot tub in the cooler months, to a stunning outdoor platform surrounded by peaks and glaciers and wildflowers in the summer months. The experience of practicing mindful yoga in the freshness of the mountain air is unbeatable. Families are welcome as some tours will accommodate kids. Safe and fun adventures will get the kids out there exploring while learning about the environment. These tours provide great bonding opportunities for the whole family. 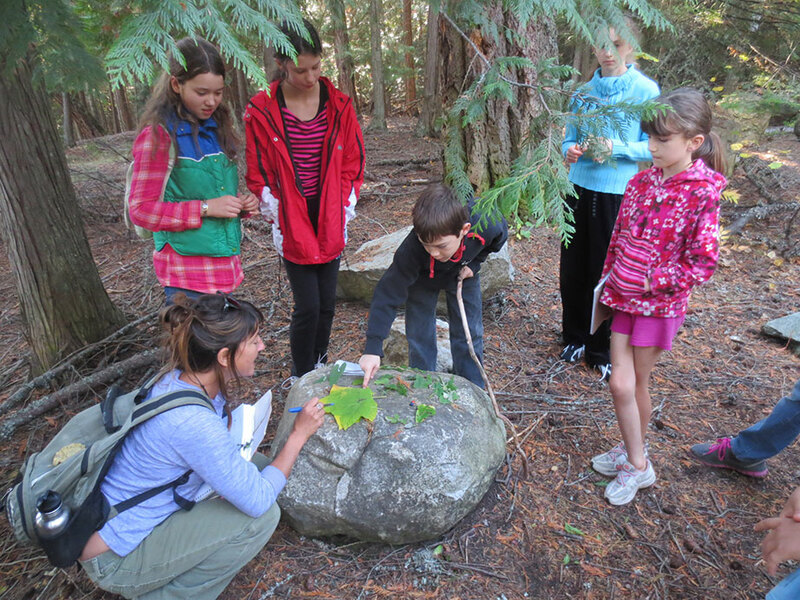 Geocaching Adventures: Join us for a day of treasure hunting in the Kootenay wild. Learn how to follow GPS coordinates to hidden caches. Day trips are offered in Slocan Valley, and overnight trips can be arranged at Carlyle Backcountry Lodge. Kids Survival Camps: Stay tuned for some great days offered to teach kids the basics of wilderness survival. Topics include fire building, shelter building, orienteering, plant identification, and wilderness preparation. 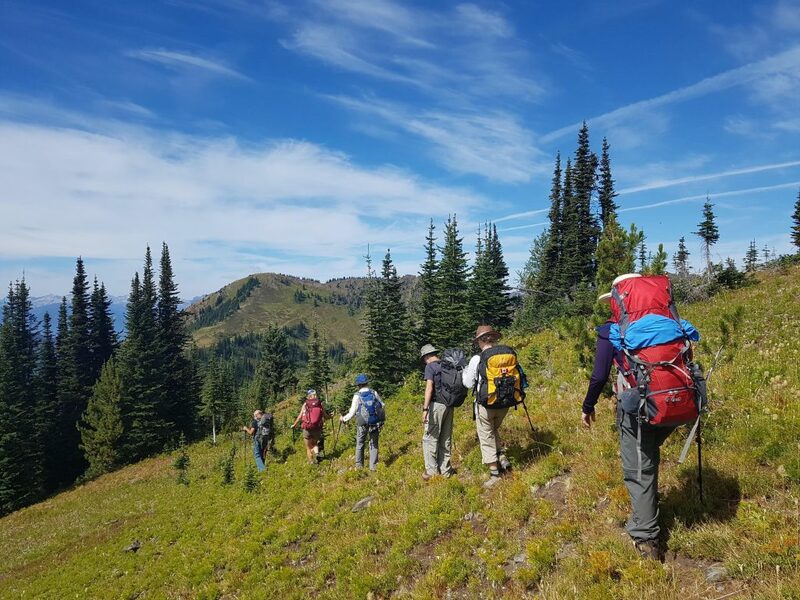 Multiday adventures offer you the option of staying in one of the areas unique lodgings or camping in a serene backcountry site or cabin. Footsteps can arrange the details for you and pick you up for a new adventure each day. Paddle, hike, bike, stretch and soak all in one complete adventure! 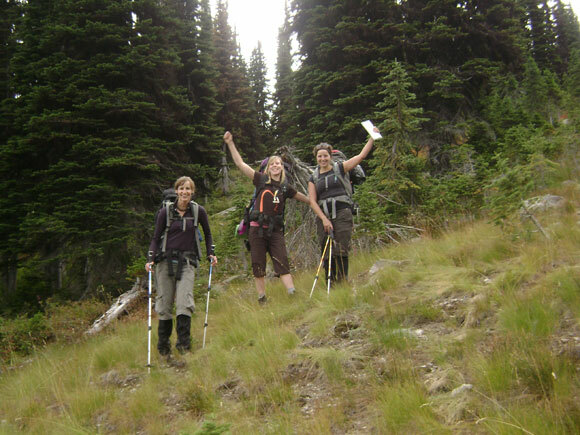 All women adventures are empowering and a great way to interact with like minded women. Relax with the girls and take in the sights while honing a outdoor skill. Hike into a back country hut and enjoy local foods made with love. Learn about wild crafting and take part in heart opening Yoga Retreats in enchanting settings.